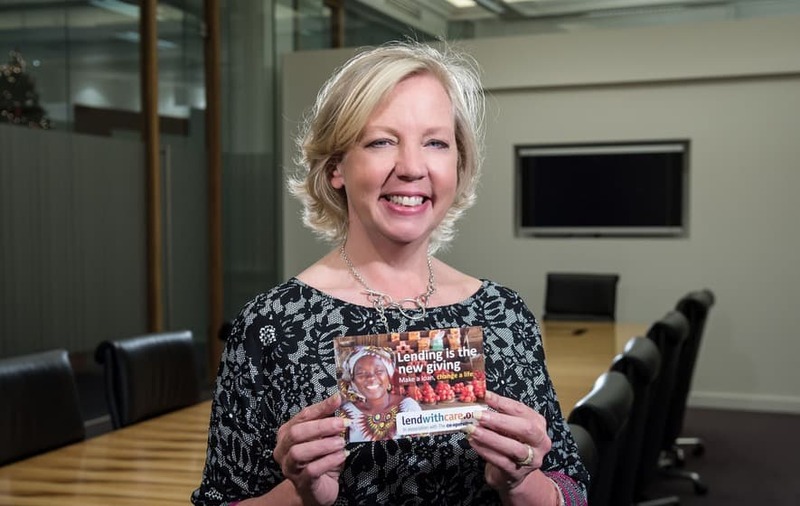 Having supported for the past 12 months, we couldn’t agree more with Dragons’ Den star Deborah Meaden who revealed how lending to entrepreneurs in developing countries reaffirmed the importance of community in her own business ventures. The BBC TV investor, an ambassador for the micro-financing scheme lendwithcare, said seeing how small loans were helping people trying to work their way out of poverty had brought community “back to the forefront” of her mind. Calling on Brits to unite in festive generosity, she said charity programmes such as Care International’s were particularly important in a society divided over Brexit. Meaden, who set up a glass and ceramics import company aged 19, met women in Cambodia whose businesses were beginning to thrive. Asked if she felt her involvement has changed her, Meaden said: “I think it has. I’m always saying business should be used as a force for good. It just reinforced my view that business does and should add to the community. It plays a massive part in the community… it really should consider the community aspect, particularly now when we’re all quite divided”. Meaden urged last-minute Christmas shoppers to eschew the annual consumer panic and consider a gift that could transform someone’s life “for the price of a trinket”. Every December she loans money on behalf of the businesses she invests in, which she says goes down “immensely well”. She said: “It’s very easy, particularly the last-minute Christmas shopping moment, where you actually end up buying something you don’t really think fits, you don’t think really they would want but you’re in a complete blind panic”.